If you haven’t noticed from my blog, I am a big fan of bright colors. It comes by no surprise, of course, that if you ask A-Man’s favorite color, he’ll tell you it’s rainbow! Rainbow was the first color he’d recognize, and he just about has a heart attack whenever he sees rainbows in every day life. 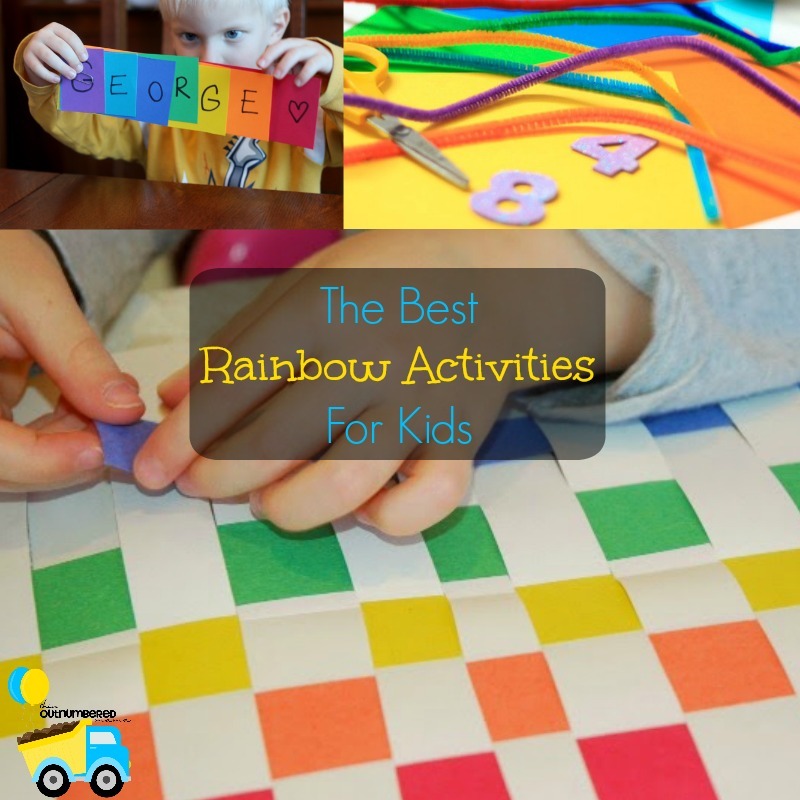 With St. Patrick’s Day coming up soon, I decided I’d search and find some of the best rainbow activities for kids to try with him, and I ended up finding over 80 different fun rainbow activities for kids! 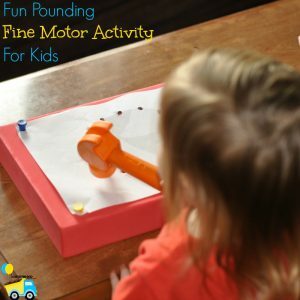 With such a wealth of fun kids activities, I decided I just had to put together a post to share them all with you. So there you have it. 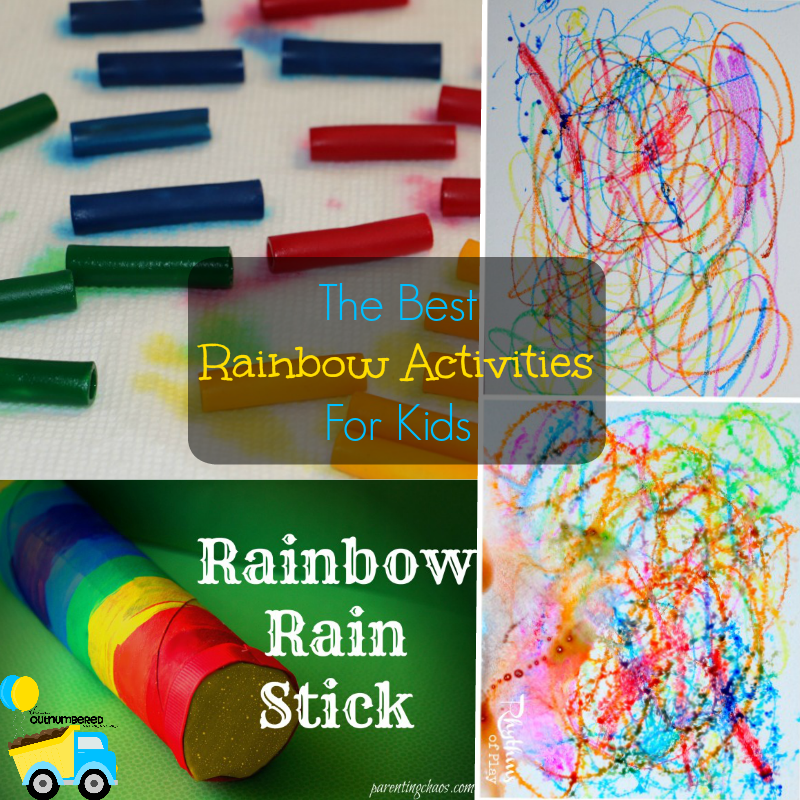 A great big round up of the best rainbow activities for kids. Which one are you going to try out? Don’t forget to pin this post to Pinterest so you can come back to it over and over again! 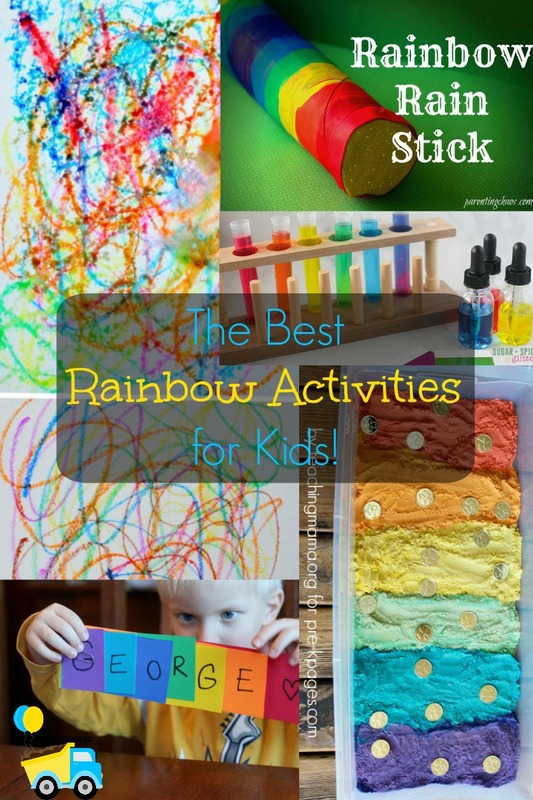 I love rainbow stuff too! 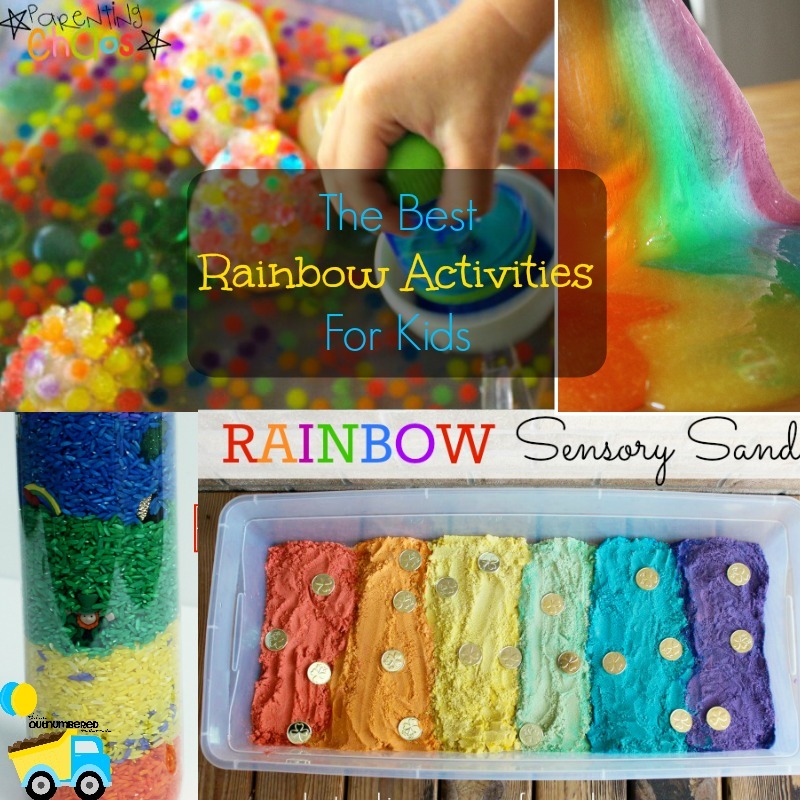 I clicked on this post because it’s a cornucopia of rainbow stuff! How could I not click on it? Isn’t it fun?! 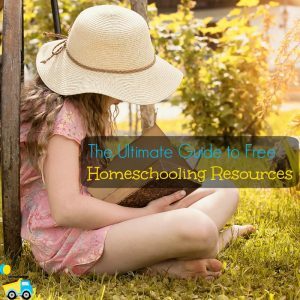 It’s one of my favorite posts I’ve ever done because I got to go through all of the different fun activities to find the best! WOWZERS! Love this. 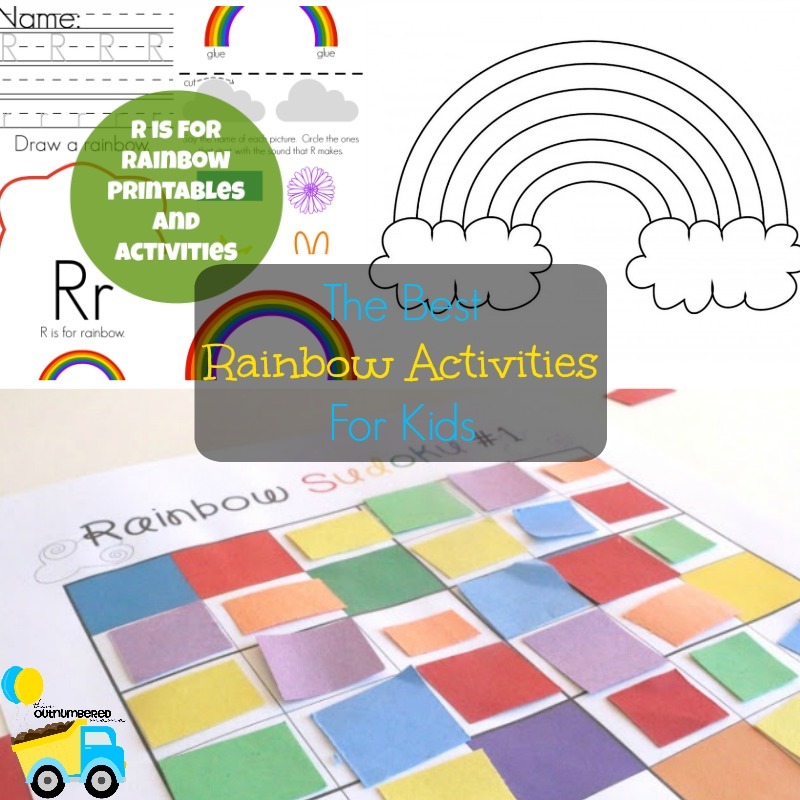 What a colorful resource for kids activities!! 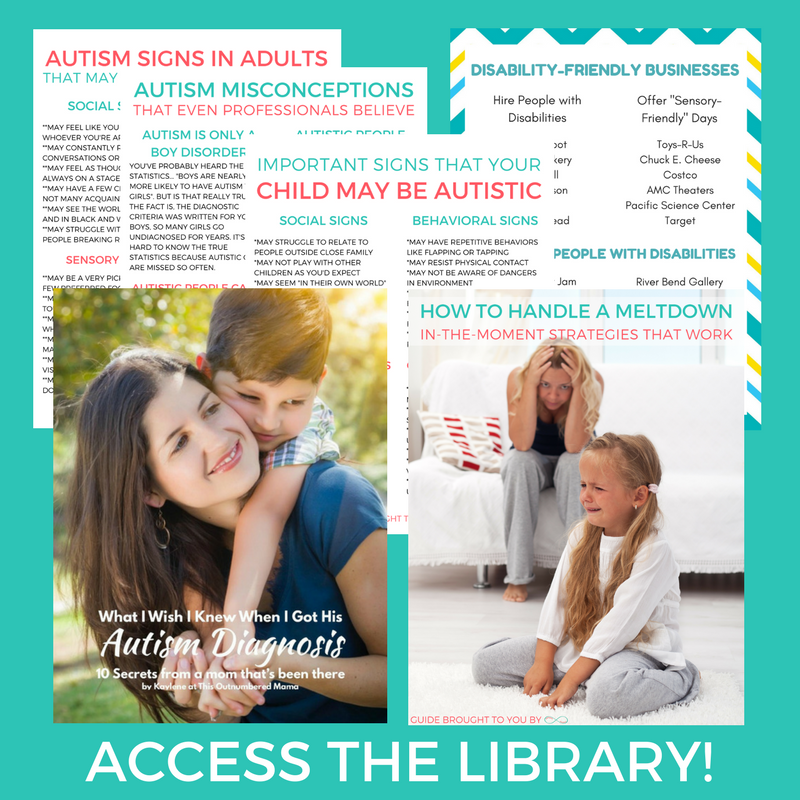 Thank you for including two of my activities! (Play Dough & Popsicles). I appreciate it! !